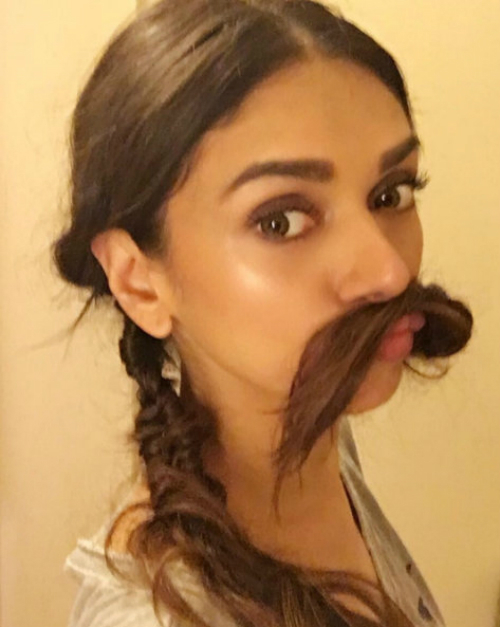 6 Pictures Of Aditi Rao Hydari That Are Just SO Adorable! Has it ever happened that you’re looking really nice, but the camera just won’t cooperate?! That is one super annoying moment, right? 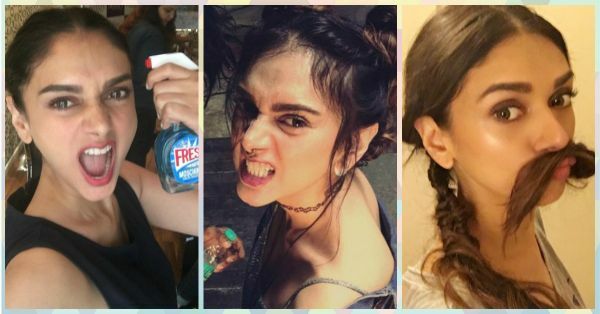 But we don’t think Aditi Rao Hydari ever faces that because all her pictures are just so perfect - no matter what she’s doing! And we’re adoring her even more after looking at these pictures. 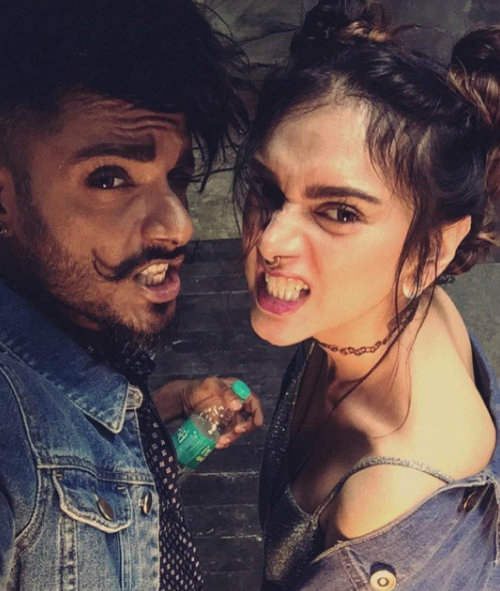 Here are 6 photos of Aditi that are just too cute to look at! 1. 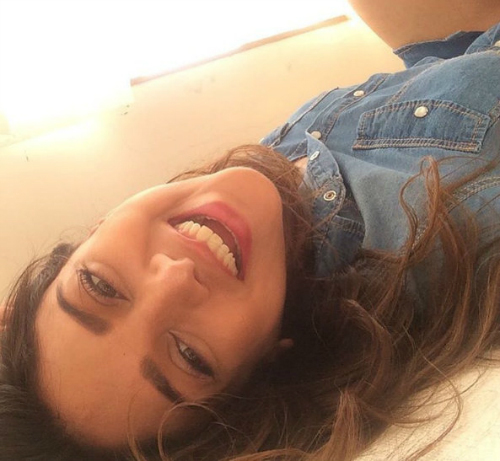 She has one of the most beautiful smiles we’ve ever seen - even upside down! 2. If we took a picture like that, we would look like ghosts! Oh, and that’s a Moschino perfume, BTW. 3. Aditi, were you trying to look “tough”? Because you still look so cute! 5. Pouting with her own picture - there's too much glam in this frame! 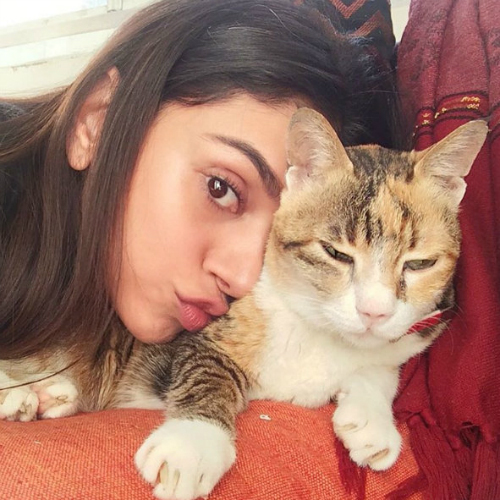 Image: Aditi Rao Hydari on Instagram MUST-READ: 5 Times Alia Bhatt Made Us Love… CATS! MUST-READ: 5 Pictures Of Sushmita Sen That Prove She Hasn’t Aged AT ALL!